The Government in the 2016 budget proposed to promote all people to open bank accounts for their salaries and pensions, and due to increasing security threats, discourage transportation of cash and increase the use of ATM Machines. However, like most of the essential day-to-day needs and facilities - including ATMs in residential areas - marginalisation, discrimination and denial of rights for education and employment is escalating for the majority of the 20% of the population experiencing restricted ability. In most cases it also poses unwanted threats to personal safety. The theme for this year’s International Day of dis-Abled Persons is: “Inclusion matters: Access and emPowerment of People of all Abilities”. 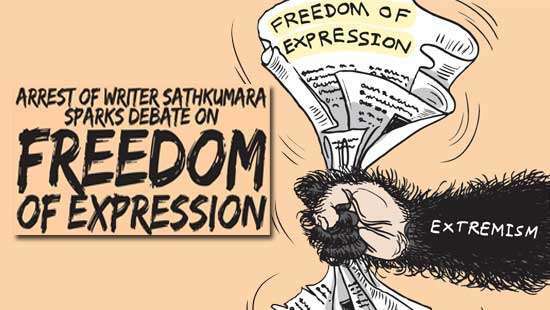 Laws and regulations made in October 2006 and the Supreme Court Orders SCFR: 221/2009 of April 2011, enshrined the principle of equality and accessibility. Except for bits and pieces here and there, these are unimplemented promoting marginalisation. It is equally important to bridge the gap between Policy and Practice. I pose some pertinent questions to our decision makers. 1. How many 5-star city hotels, renovated and even new, prevent the marginalisation of non-ambulatory tourists by providing safe access to wash rooms and toilets? – Hardly any; but they are awarded 5 and 6 Stars! 2. How many private sector hospitals charging colossal sums of money, accommodate wheelchair access to wash rooms in newly built wards? – None! They are often safety hazard even for the ambulant. 4. Access to how many ATM Machines in residential areas are user-friendly and safe even to most elders and less-able soldiers? Perhaps none...? 5. What international sports stadia and newly-built restaurants and Government institutions have even an accessible toilet? Perhaps none. Securing a brighter future requires building a New Sri Lanka, founded on the values of democracy, social justice, equality and accountability. The Government’s needs to go beyond these sweet promises, especially to the largest minority of people - those with restricted ability. Two prerequisites here are:(i) Mobilising human potential to eliminate its waste and (ii) minimising unwanted dependency through empowering and inclusion. All of us, for different reasons, are certain to spend time living with deficiency in ability - to move, see, hear or think to establish physical coordination and manual dexterity - to varying degrees. (ii) To mobilize support for empowerment, rights and dignity. Legislation defines a Person with dis-Ability (often still termed injuriously as Differently-abled) as: “Any person who, as a result of any restriction in his physical or mental abilities, is unable by himself to ensure for himself, wholly or partly, the necessities of daily life”. 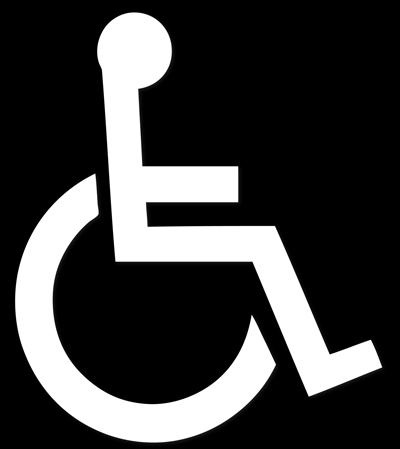 (a) The degree of one’s mobility should NEVER be a fact for marginalisation. (b) Everyday activities should NOT become a daunting task to accomplish. The benches of the Supreme Court, in 2009 and in 2011, have unanimously recognised that nearly 20% of our population experience significant deficiency in physical and sensory abilities or brain functioning: temporary or permanent. Many Sri Lankans with restricted ability often face discrimination, unable to enjoy access to society on an equal basis with others. But, it is NOT their impairments that find themselves fighting a silent uphill battle, but the man-built social environment that renders people dis-Abled. Article 12.3 needs to be amended to read as follows. Prioritise the dormant legislation that needs activation concerning the emPowerment of People of all Abilities. 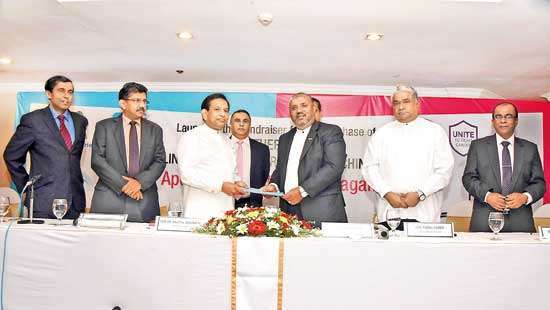 Set-up the framework and ensure the law is effectively implemented to strengthen the rule of law in Sri Lanka. 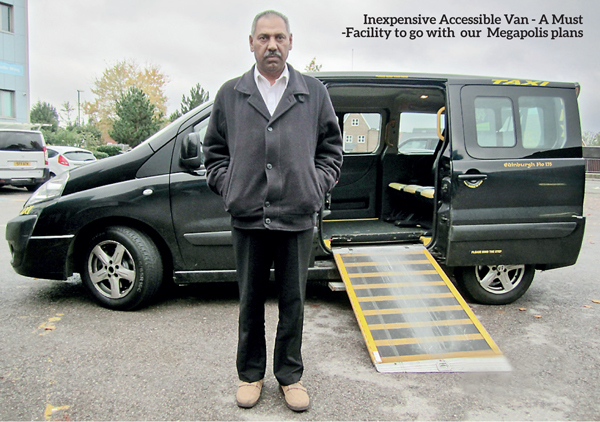 The Supreme Court in April 2011, has ruled that anything less than full compliance of accessibility regulations is a serious punishable offence attracting punitive repercussions. 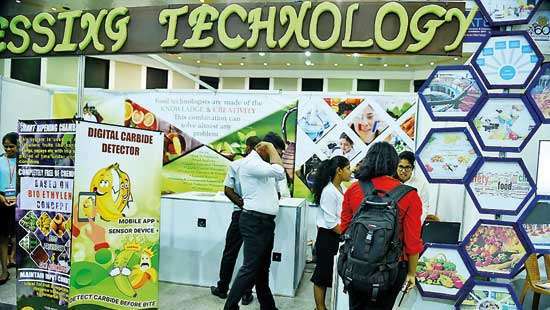 ‘Sign’ language – the only mode of communication for the hearing impaired - is still not legally recognised nor promoted in Sri Lanka. As invisible debilitating conditions world over are rapidly increasing, we witness fast growing ‘ability restricted’ senior tourist populations around 16% demand their right for equal access. Let’s recognise this as our next untapped biggest lucrative business opportunity, identify priorities and implement effective measure soon. Action Proposed: No. (5) – Make the international theme a reality. Often this plight make the professionals in the construction industry here feel and believe that making the built environment accessible is difficult, expensive, and frustrating. Guided by such injurious myths our leaders and decision makers thus falls into a disastrous pit. Access and emPowerment of People of all Abilities is a crucial subject of national importance. It concerns playing with human lives and their safety. Hence, there cannot be any margin for error or any compromising. 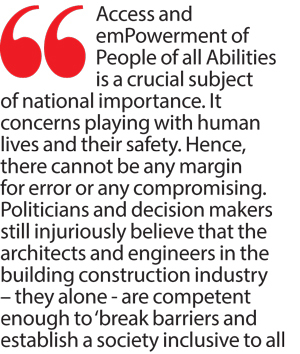 Politicians and decision makers still injuriously believe that the architects and engineers in the building construction industry – they alone - are competent enough to ‘break barriers and establish a society inclusive to all’. Just take a closer look at the facilities and parts of recently concluded public buildings highlighted earlier here. The reality proves that, in most cases, this thinking is a costly blunder causing colossal wastes of assets and added hazards to safety. 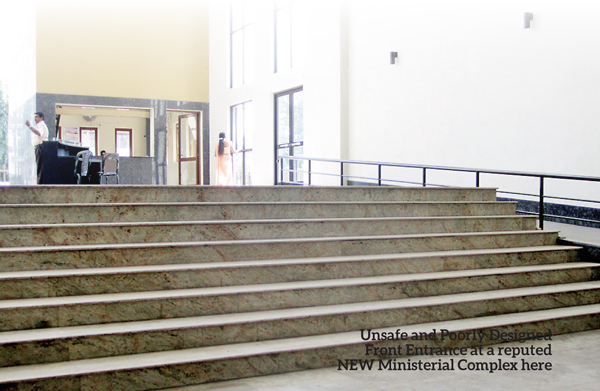 Accessibility experts need to perform a highly specialised job, yet underestimated and unrecognised in Sri Lanka. It requires a good in-depth understanding of intricacies backed by adequate practical experience and thorough working knowledge on this subject that goes much far and beyond than what the university courses on architecture and civil engineering teach in Sri Lanka. It is NOT one where standards and specifications can be read and applied in vital tasks. Only an experienced Accessibility Expert will know the utmost importance to consider (future) population demographics - which means the full range of functional abilities and practical needs – apart from the mere text-book knowledge from building codes, court orders and design standards. Activity limitations and participation restrictions are now recognised internationally as a human rights issue, causing denial of the democratic rights to become equal partners in development programmes.No government has ever before, given any due recognition to the colossal waste marginalisation brings to this country, both socially and economically. The five remedial measures proposed are practical, low cost and an imperative investment. 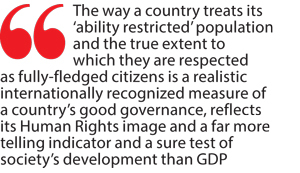 The mission for Inclusive Society and its tasks – armchair pundits are sure to say is a Himalayan one - must fast track now on high priority basis.